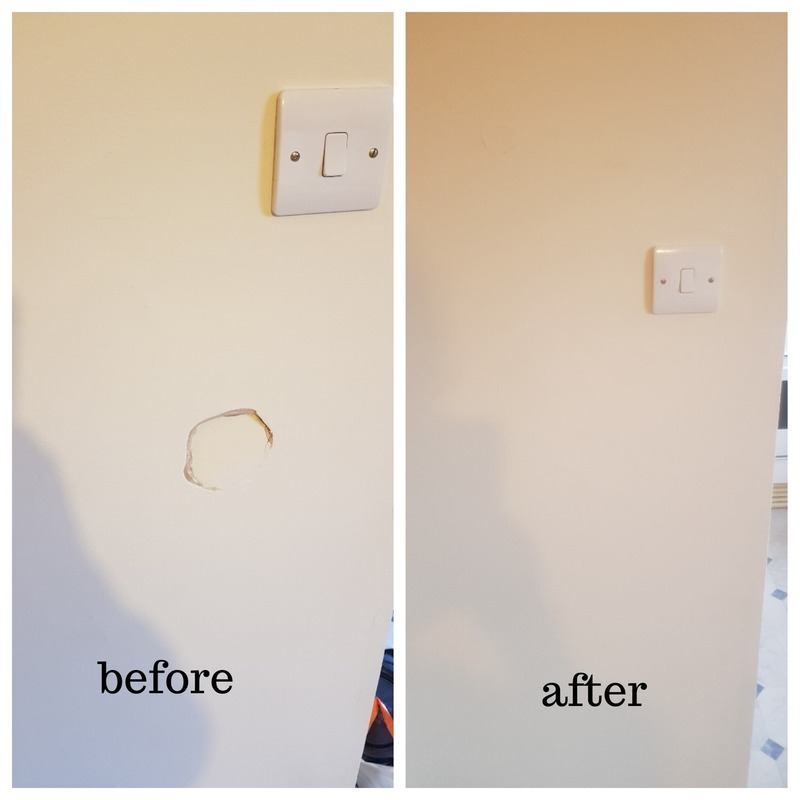 If you had a bad day and made a hole in a wall “accidentally” – we are right wall repair company to call to get this fixed! 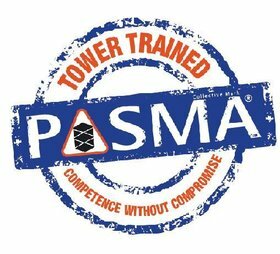 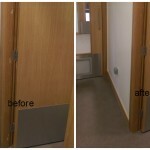 Any damage caused to any hard surface, including plasterboard wall can be fixed. 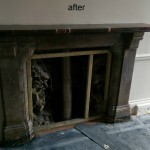 Most landlords in London would take all your deposit for hole in a wall, but now you don’t need to tell anyone. 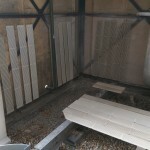 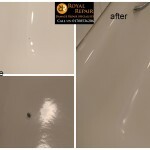 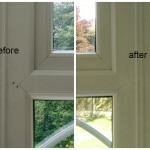 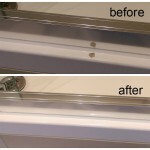 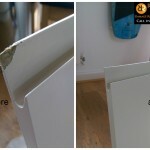 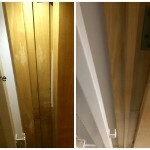 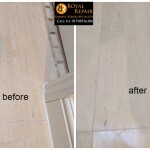 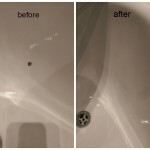 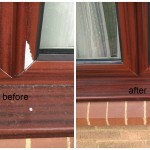 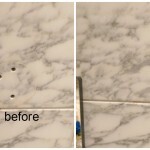 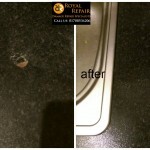 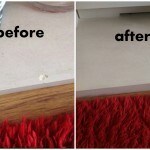 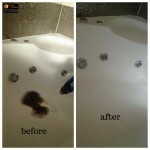 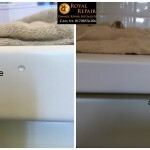 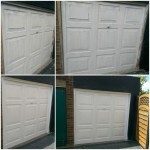 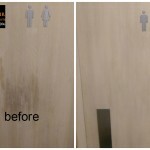 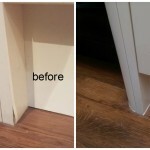 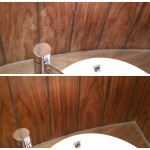 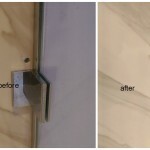 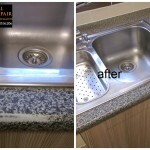 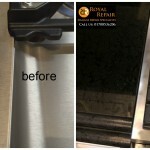 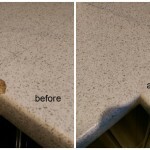 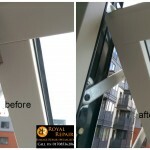 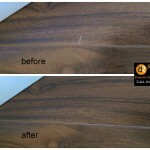 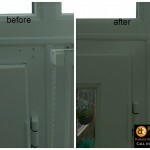 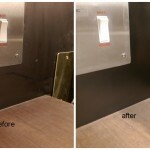 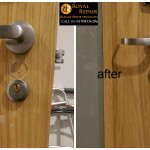 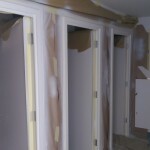 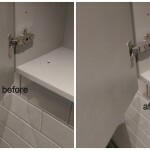 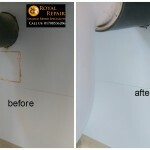 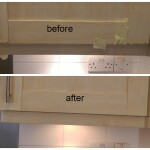 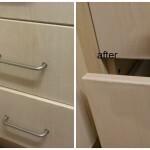 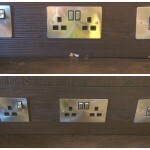 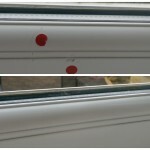 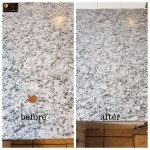 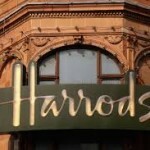 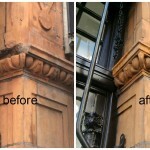 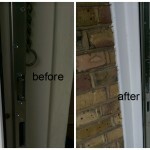 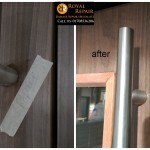 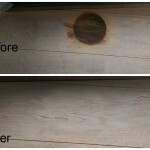 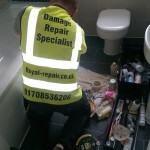 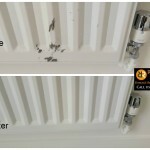 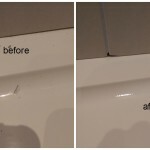 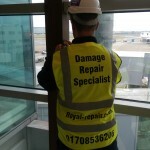 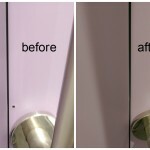 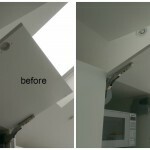 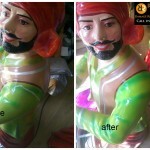 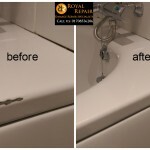 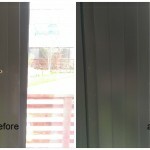 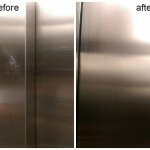 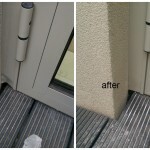 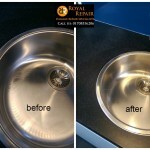 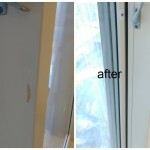 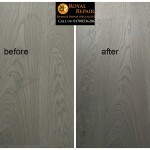 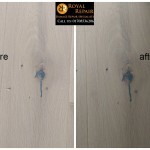 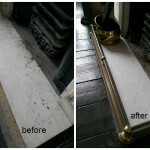 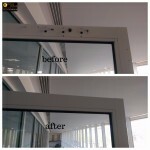 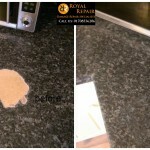 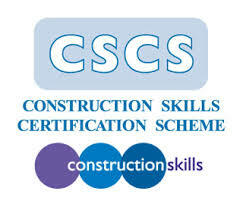 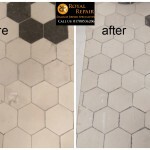 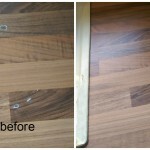 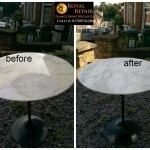 Damage repair Specialist repair hole in wall in London and nationwide. 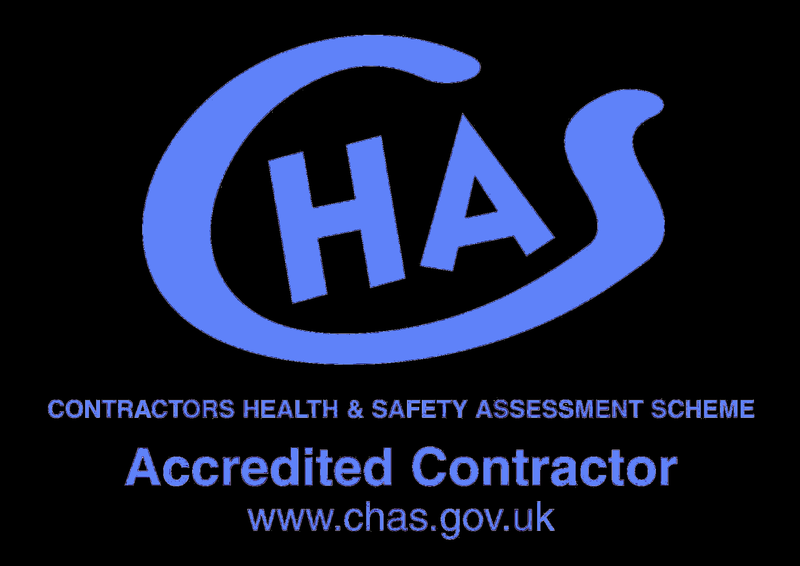 Emergency wall hole repair in London and surrounding towns available NOW!